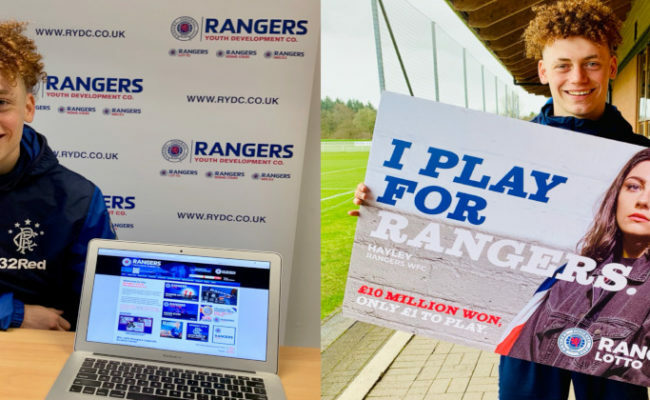 Former Rangers defender Gregory Vignal took part in an exclusive Q&A session on the Rangers Youth Development Company Twitter account. The Rangers Academy coach enjoyed a hugely successful loan period with the Light Blues in 2004/05 and was delighted to answer fans’ questions. Here are the highlights of his Q&A…. 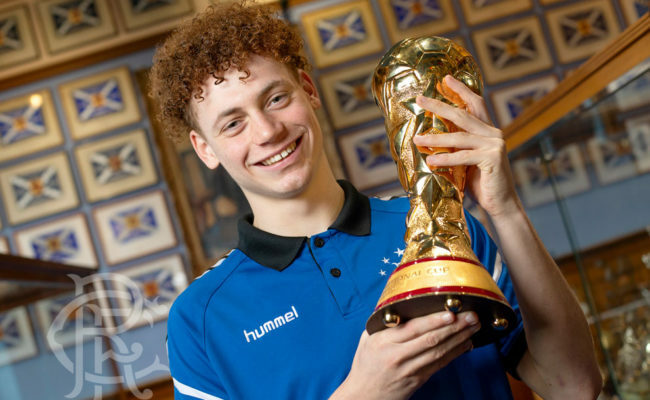 Q – Callum Brown – What was it like walking out the Ibrox tunnel for the first time and who did you look up to as a footballer? A – Playing for a big club brings a big pressure – the people are always expecting a lot. The type of atmosphere at Rangers really helped me as a player. I would thrive on it. It helped me a lot the support of the fans. 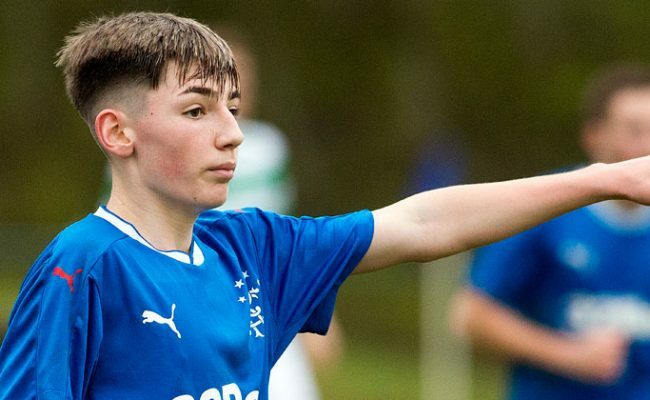 Q – David Nimmo – What was it like to start your first Old Firm game? A – It is difficult to describe – of course you are under pressure. It is a massive derby and you just have to win. I had some experience of big games before but it was a great experience. Q – Claire – Can you describe the feeling of scoring in an Old Firm game? Q – Colin – What made you decide to come back to coaching in Scotland? Q – Stephen – Which club would you have liked to have spent more time at? A – Rangers and Liverpool. 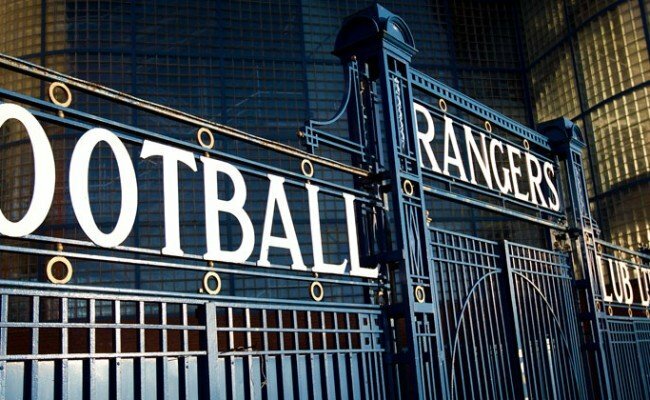 When you leave Rangers and Liverpool you understand just how big these clubs are – they are more than clubs. Great history and fans – all around the world. Q – CS – Would you like to move into management? 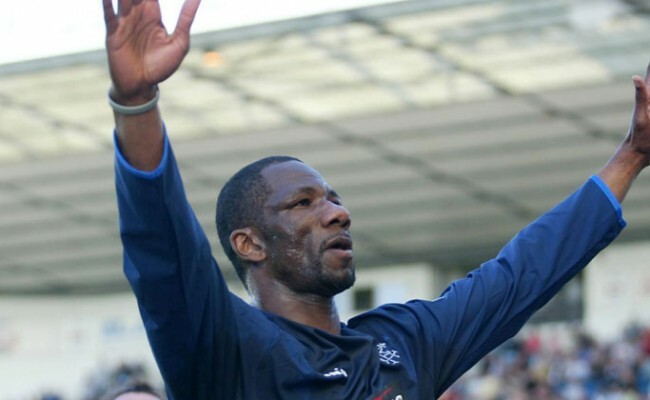 Q – The Ranger – When you scored your goal against Celtic, it looked like you were crying as you wheeled away to celebrate. I know I was!! What was it about this club that got you so wrapped up, and made you want to return to coach? Thanks. Q – Stevie – Who do you regard as being the best all-round footballer you played with during your time at Rangers? Q – Lornie – Did you ever think you’d be back at Rangers in any capacity? Q – Colin – How does coaching in France compare to Scotland? Q – Gregco – Not a question. Just want to say thanks. The game you scored against Celtic was the first time I had seen us win at Celtic Park.